Muradnagar : Student of Pharmacy Deptt, Biotechnology Deptt and Physiotherapy Department of I.T.S. 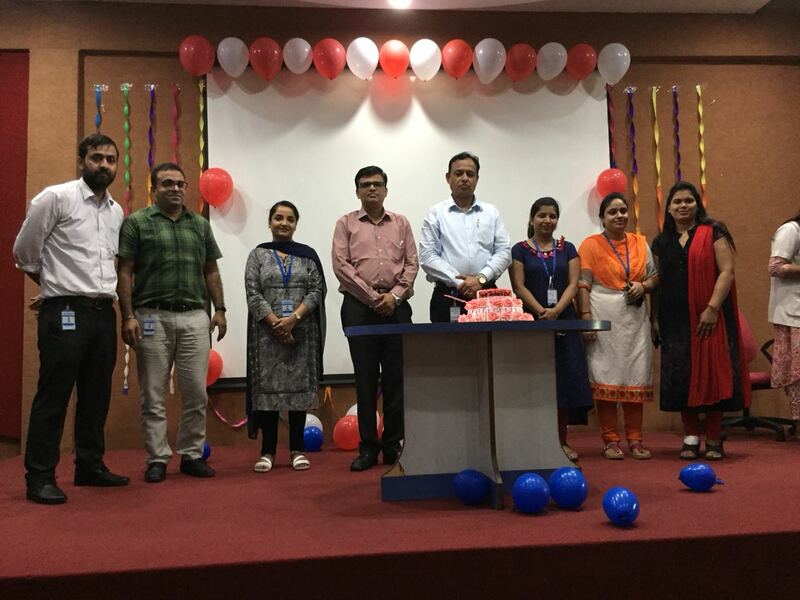 College of Pharmacy and I.T.S Institute of Health & Allied Sciences, Muradngar Ghaziabad celebrated Teacher’s Day. The students organized various program to greet and show their respect towards their teachers. On this occasion cultural program like songs, dance, dramatics etc were very well performed by enthusiastic students. The teachers cheered & appreciated the various performances of the students.